Overwatch is celebrating the second anniversary of its launch, and is doing so in a massive way. 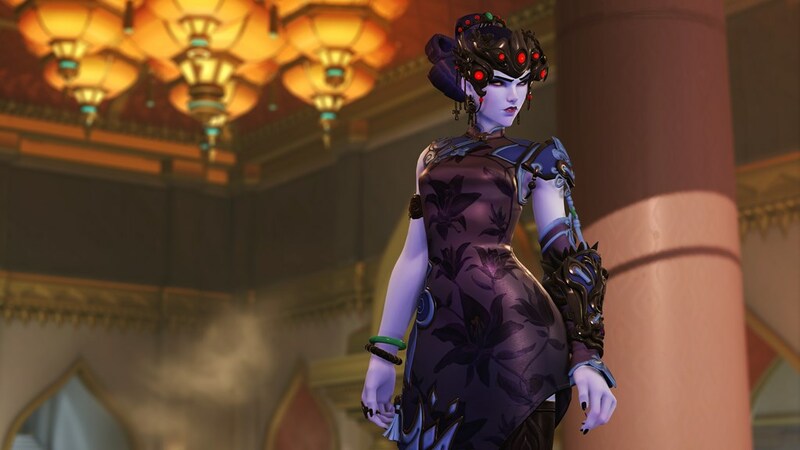 Blizzard has announced that it will not only be bringing back all previously seasonal brawls for Arcade mode, but also release all event specific cosmetic items. The idea of this year’s anniversary celebration appears to be allowing players to catch up on cosmetics that they may have missed out on over the last two years. Including the extremely entertaining dance emotes that were only available for last year’s anniversary event. Players will also be treated to a special Legendary lootbox at the start of the anniversary event, which guarantees to drop at least one legendary skin when opened. Those who buy bundles of 50 lootboxes during the event will also receive a bonus Legendary lootbox. It’s not all a greatest hits celebration for Overwatch during this event. Blizzard is also introducing a new deathmatch options in the form of the new Petra map and a competitive mode. Finally, Overwatch Legendary Edition will be released digitally on the first day of the anniversary event. This contains the base game, all the skins from the Origins Edition, and several extra Legendary and Epic skins that have been released over the lifetime of the game. We’re not told which skins are being added to the Legendary Edition, or how much it will cost. 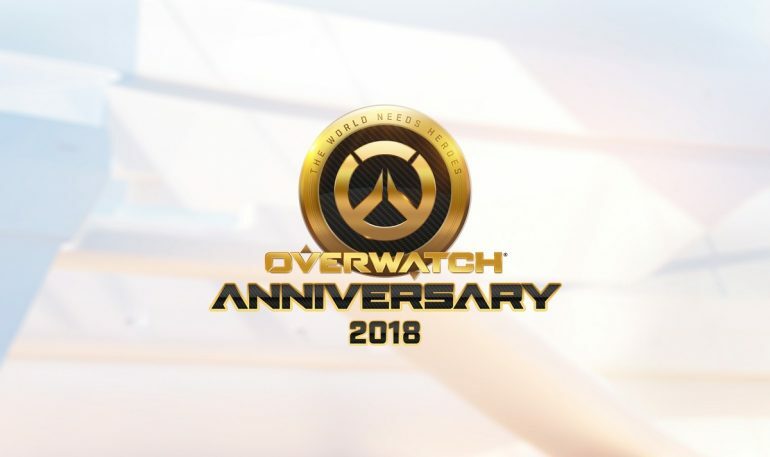 The Overwatch Anniversary event will run from 23 May until 12 June.